Cleaning is now a child's game with this Philips FC6141 Car Vacuum Cleaner. Cleaning, which often consumes all of your holiday, can now be done within a jiffy. 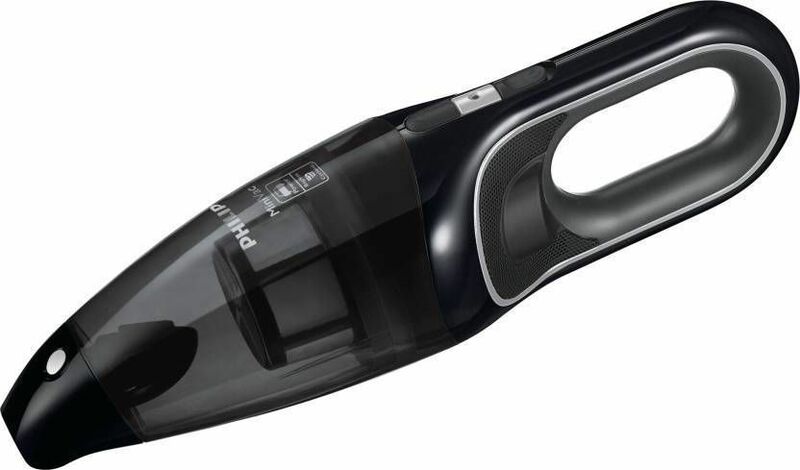 This Philips vacuum cleaner is bagless and hence is easily portable and light weighted. It has other features to add up to your convenience like brush tool, long crevice tool, car plug and flexible hose. This equipment is handy and easy to store as it is extremely compact. So, buy this efficient and portable vacuum cleaner right away from Infibeam and save your holiday from exhausted chores..
Has everything that u need from a vacuum cleaner. I have been using Philips Vacuum Cleaner for more than 8 months now and I chose Philips as it is the one of the most trusted and famous brand all over the world and everyone recommended me to go for it.